Excellent office space for sale in the Branson Financial Center; the only Class A building in town! 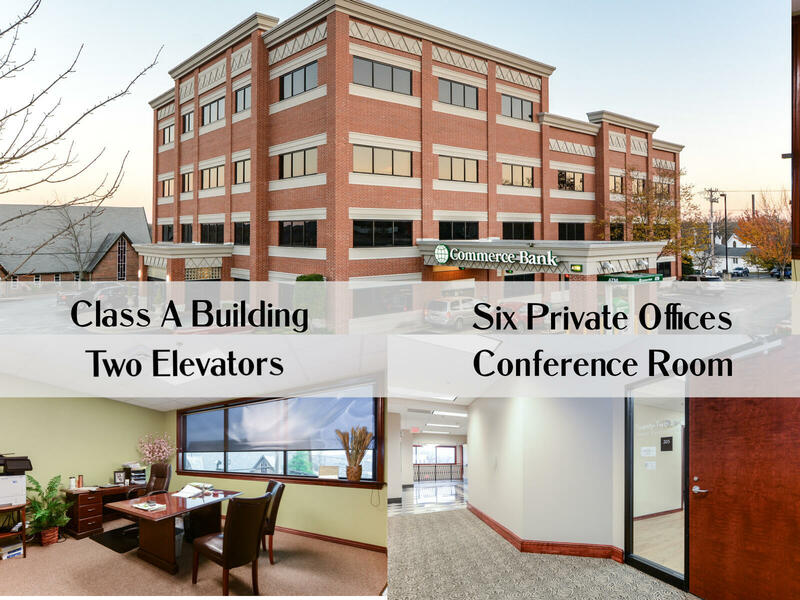 Suite 203 offers a lobby, conference room, waiting room, and 6 private offices. Building features 24 hour secure access, impressionable fixtures, ADA compliant, and superior landscaping. Both public and private parking create easy accessibility for clients and employees. Within walking distance to Branson Landing, Hilton hotel, and City offices.